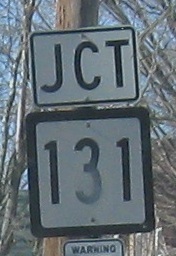 CT 197 EB at the beginning of CT 31 near the MA border. Except that's not CT 31. 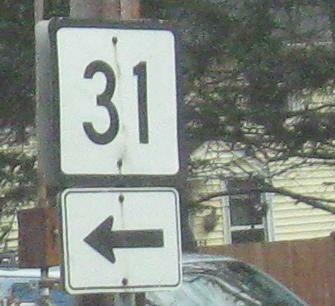 That's a small road that leads to MA 31, if only that were a Massachusetts shield. 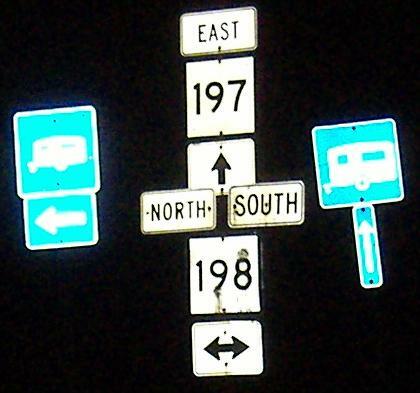 Looking south from the border on MA 31. Champion watermelon pit spitters can spit pits farther than this. Why is this not a state-maintained road for these few feet?